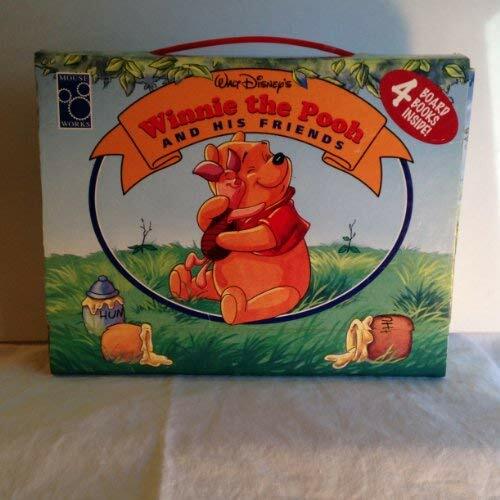 Piglet hears noises at night and becomes convinced there must be a monster in the Hundred-Acre Wood. With the help of his brave friend Pooh, Piglet discovers the source of the noise and sleeps better, knowing there is no monster. 1. 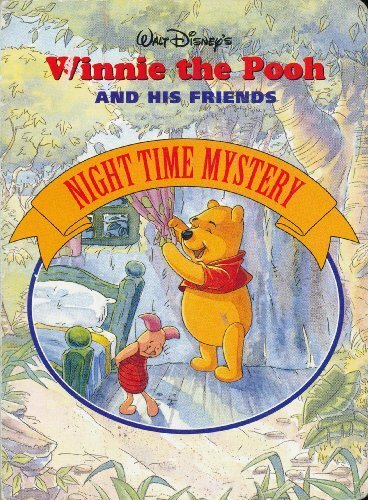 Walt Disney's Winnie the Pooh and His Friends: Night Time Mystery (Winnie the.